Johnny joined United from Third Lanark. 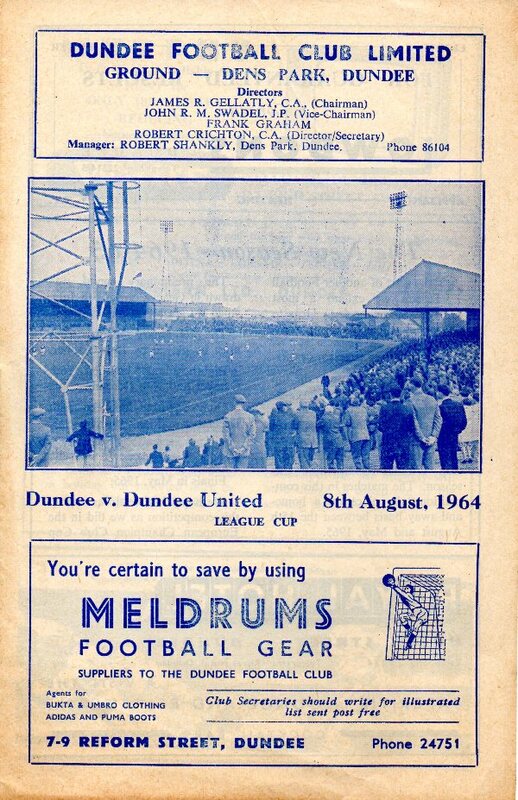 Although he appeared to have slotted in well to the United set up, the arrival of the Scandinavian players at Tannadice forced Johnny out of the side by January 1965, and he left to sign for Falkirk. Johnny was born on this date in . The scoreline was almost unbelievable in the sense that it was hard to believe United only scored twice. In the second half especially, when United had wind and sun advantage, the Dark Blue's defence was all at sea, but the home side failed to capitalise on their monopoly of the play.